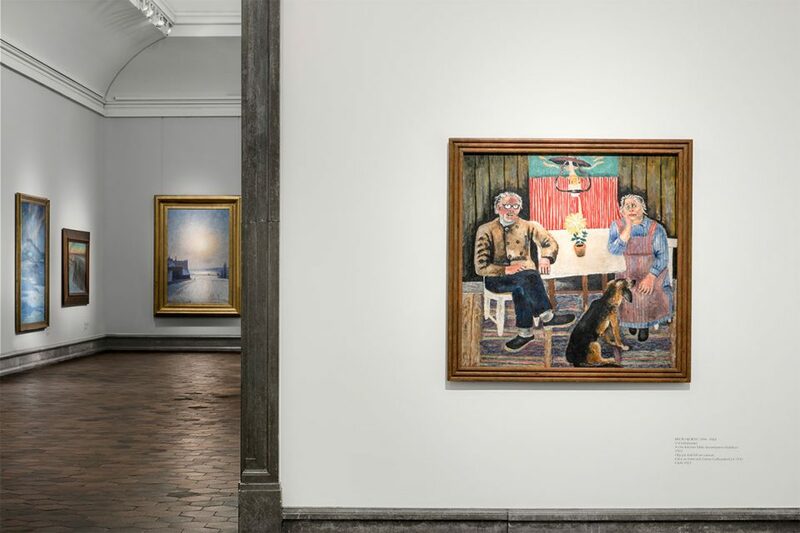 Did You Know that Almost All of the Leading Swedish Modernist Painters had Studied under One of the Most Famous Modernist Masters? Modernism had its breakthrough in Swedish art in 1909, when Swedish pupils of the French Fauvist Henri Matisse made their debut in Stockholm. The Modernists used distorted shapes and forms and intensified colours to vibrant hues. The aim of their dynamic colour expressionism was to depict the modern world. 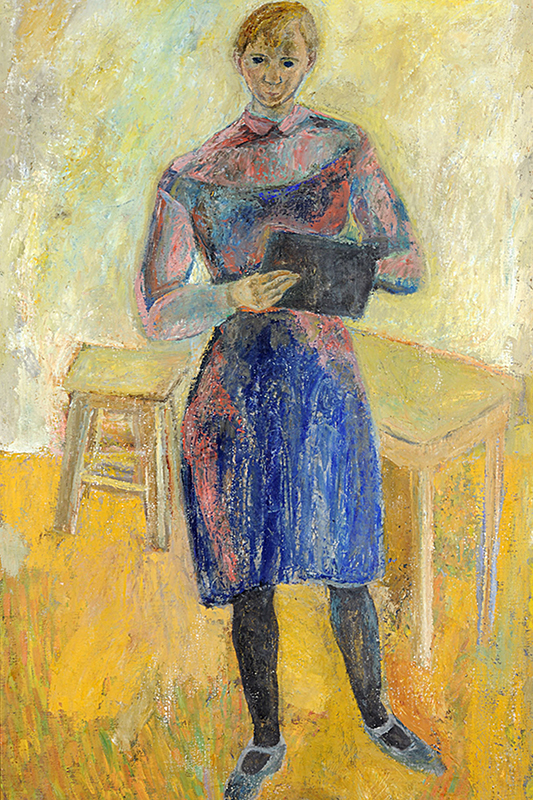 Several of Matisse’s Swedish pupils, such as Sigrid Hjertén and Isaac Grünewald, are represented in the collection. But there were also other, more regional expressions of Modernism. 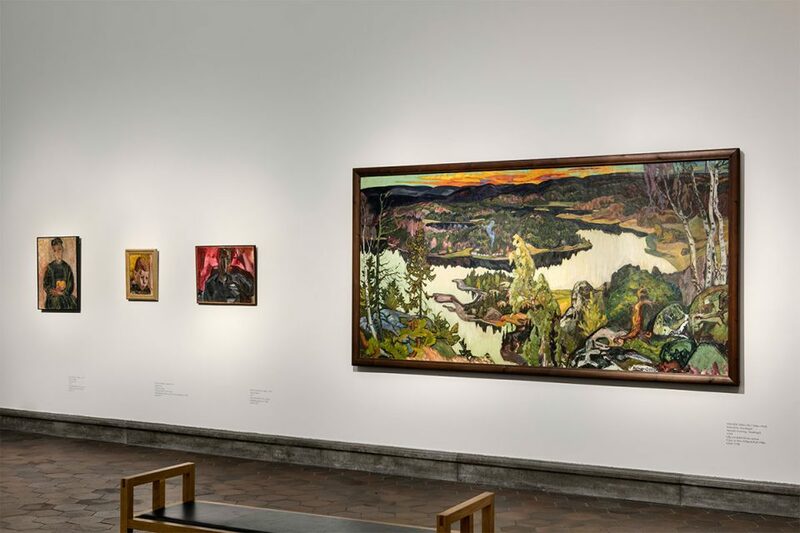 From the end of the 1910s, a Naivist tradition developed and became an influential movement in Swedish art for several decades. 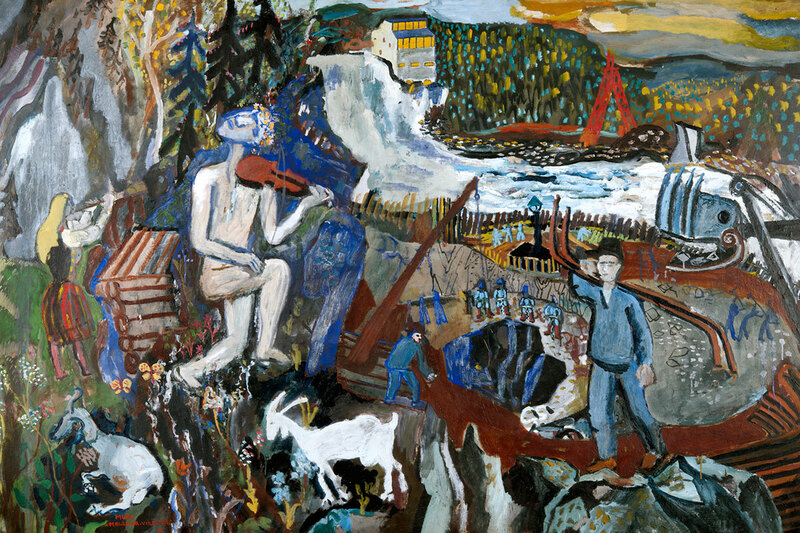 Naivism favored the idyllic milieu of the periphery, even if one often catches a glimpse of the expanding industrial society in the background of paintings by Sven Erixson, Olle Olsson Hagalund and Axel Nilsson, among others. 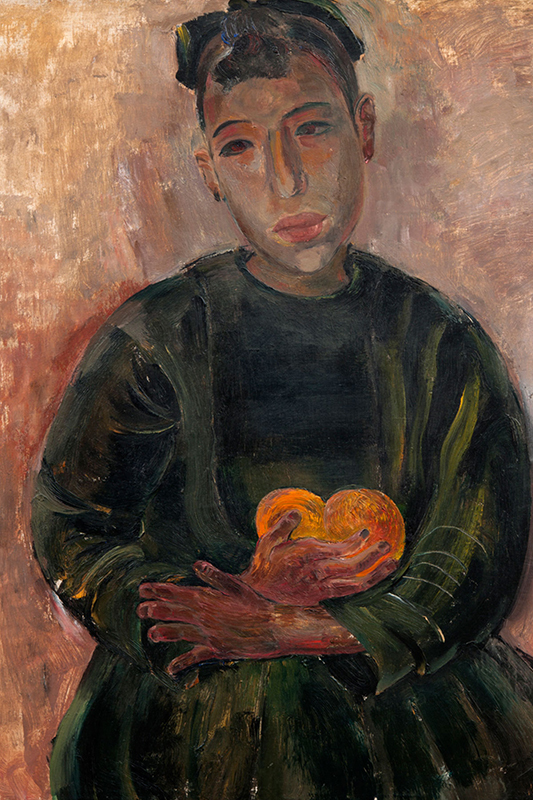 Swedish Modernism includes a number of prominent women artists. Siri Derkert and Vera Nilsson are among the most influential of them, and are represented by important works in the collection.